In a book titled Power vs. Force by David Hawkins, he developed a scale of consciousness, which ranges from a level of 20 to 1000 where 1000 is considered as Enlightenment and would be the level of a Buddha or Christ. At the 1000 level, life is perceived as life being simply as “it is”, without any judgment or expectation. The lowest on the consciousness scale is the level of 20, which is described as Shame. This is a feeling closes to death where a person would prefer to be invisible than to take any action steps to move forward. At the level of shame, life is completely miserable. Between the lowest levels of shame towards the middle (courage), we can pass through different stages, which raise our consciousness. These include guilt, apathy, grief, fear, desire, anger, and pride. Once a person gains courage, he can consciously raise his vibration up the ladder towards enlightenment through willingness, acceptance, reason, love, joy, and peace. Depending on your current level of consciousness, you may need the energy of an outside force to raise your vibration or wisdom from within. As you raise your vibration, you will also realize the forces, behaviors, and entities that are lowering your vibration or energy level. 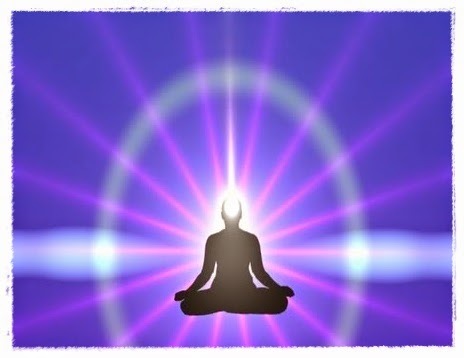 Since all of us operate at a different level of consciousness, the techniques used to raise the vibration also vary. The greatest technique; however, is meditation. 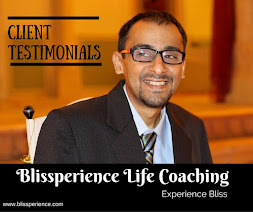 If you are not a frequent meditator, and would like to gain mental clarity, wisdom, a quiet mind, etc., you may experience the transformational power of Life Coaching with Dino by simply clicking here.